These people have the right to respect for their desire not to continue living a life they do not want. 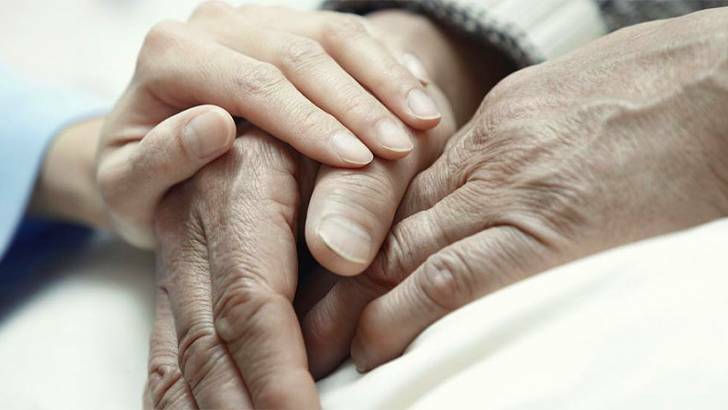 Palliative care and euthanasia are two problems that often affect a similar group of people (such as cuidado de ancianos en madrid). But to be entitled to one of these things does not exclude the right to the other. Every person has the right to make decisions about aspects of his or her life, including his or her death. Many people think that just as they decide how to live their lives, (what to study, who to marry, where to live, etc.) they can also decide what their death will be like. Euthanasia is a compassionate act of helping to die with dignity. Helping a person who is suffering to die is better than keeping them alive when you know that death can no longer be avoided. Dying people who can do practically nothing feel that life is meaningless for them. This lack of usefulness becomes a suffering for many patients who have to depend on others completely for help. Medical machinery and treatments are extremely expensive for both family members and the state. In this way, investing in treatment that will not produce any well-being in the person may seem superfluous. Euthanasia is a phenomenon that begins as an exception and ends up becoming a normal alternative. In several countries where euthanasia is legal, many patients have seen euthanasia as the first rather than the last option. Thus, many patients, while informing them that they have a terminal illness, prefer to be euthanized even if they are not suffering so severely. There are also cases where people with depression, children and the terminally ill have been euthanized against the law. Medicine has a number of drugs to control pain. This way you can try to manage pain without taking a person’s life. Many people who believe in God think that life is sacred and that we are not the ones to decide when to take it away. Only God can take our lives when He wants us to. Some people think that the fact that a person uses a drug to kill himself is suicide. When it’s someone else who does it, that’s murder.